Newly developed windows are more energy efficient and provide increased money savings as compared to their older counterparts. 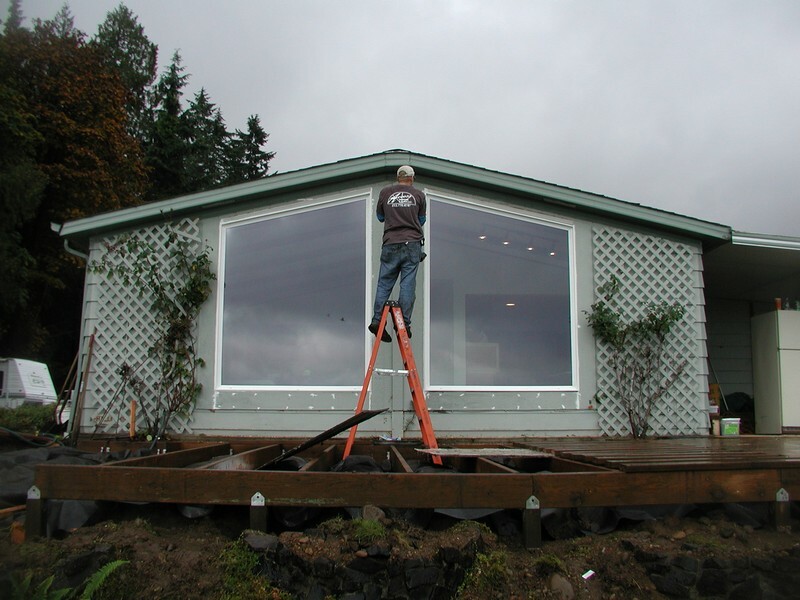 If you are thinking of making your home more energy efficient, you can contact Access Windows & Glass, LLC for guidance, as we are pioneers in the best vinyl windows in Mill Creek, WA. You can rest assured that the vinyl windows cost for your Mill Creek home will be quite affordable. We have a wide range of the vinyl replacement windows that are suitable to all budgets. There might be several companies offering to provide vinyl replacement windows installation in your Mill Creek home, but you need to be careful and choose the right company. As reliable suppliers and installers of vinyl replacement windows in Mill Creek, we assure our clients of the best quality products and services. We have built our reputation on providing professional grade services to all our clients. For this reason, our clients return to us for repeat services and refer us to their friends and family. 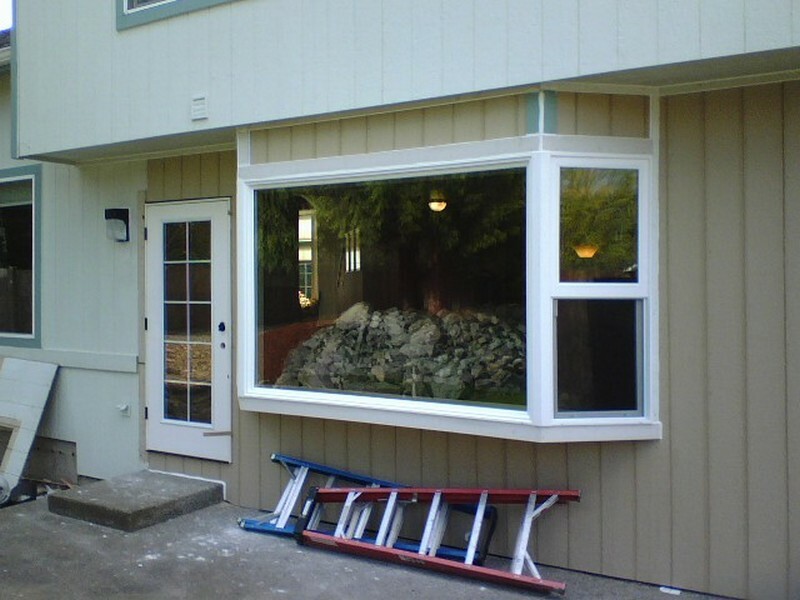 Why Choose Us to Install the Best Vinyl Windows in Mill Creek? When it is about the security and comfort of your family, you want only the best. As there are several companies claiming to provide the best vinyl windows in Mill Creek, you need to research and find the best company. As we source our products from the best vinyl windows manufacturers, Mill Creek residents can rest assured they are getting the highest quality windows available. 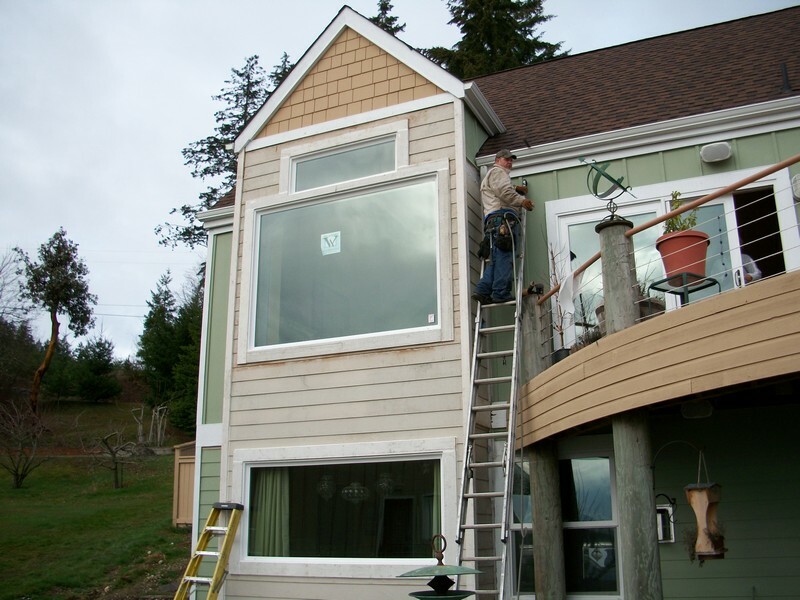 If you want to upgrade the windows of your home with better looking vinyl replacement windows, and want the help of a reliable company that caters to Mill Creek, call us at 253-534-8200.